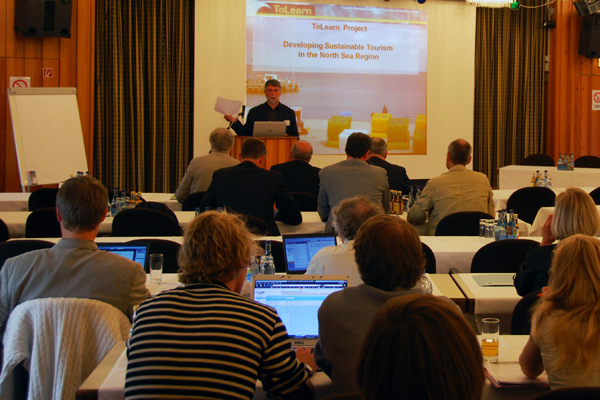 The aim of the ToLearn project was to initiate a learning process and a learning structure within and between different tourism destinations in the North Sea Region (NSR) as well as equip tourism entrepreneurs with better knowledge & tools to support their learning experiences. One of the main achievements of the ToLearn project was to offer some specific and practical guidance to regional and interregional improvements in tourism, an approach which is more concrete than other/former attempts with promoting sustainable tourism strategies within the NSR. Following its strategic focus, ToLearn has succeeded in strengthening the NSR in positioning itself as a sustainable destination. 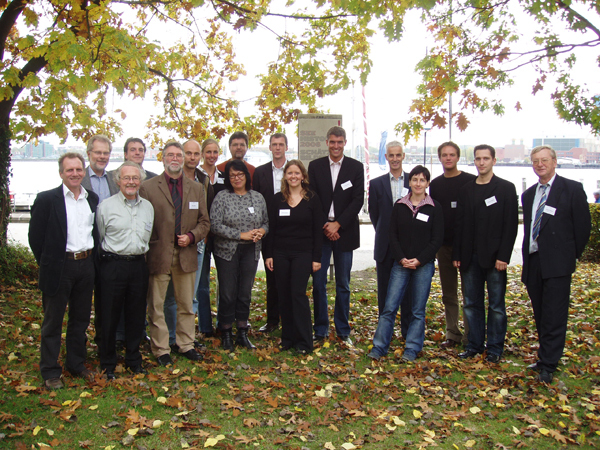 The project has stimulated cooperation and mutual learning among coastal regions sharing similar problems in the NSR. By concentrating on the further implementation of advanced projects in the field of sustainable tourism, the project has produced practical and applicable information and results that will give guidance for implementation of the best practice examples also in other regions. By transferring the region specific results to the transnational level the project has been able to provide the NSR with helpful advice on how to further develop sustainable tourism. 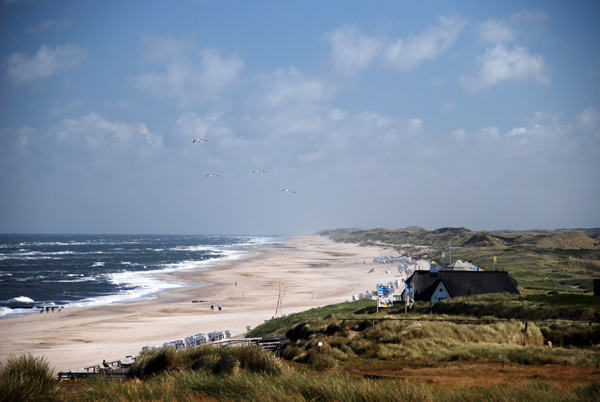 The ToLearn project carried out regional tourism profiles (Challenge Profiles) for all countries neighbouring the North Sea. Moreover, one Pilot Region per nation was chosen for in-depth analysis. Based on the facts and findings the project has suggested recommendations for the initiation and enhancement of regional, interregional and international learning processes in order to foster sustainable tourism in this context, in a practical and pragmatic fashion. Along this objective a total of 22 good practise examples were documented and 4 newly developed implementation projects have been described and evaluated for their innovative potential. 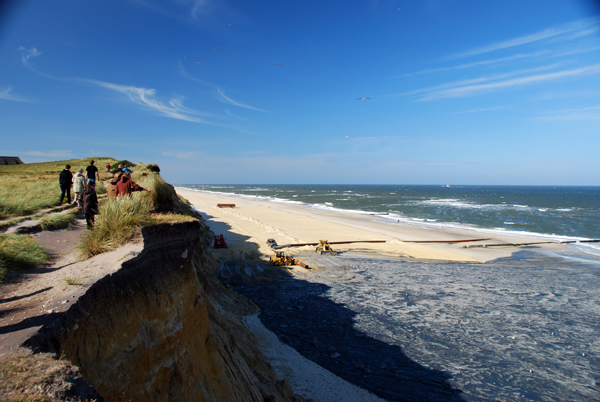 As a best practise the German implementation project "NordseeRouten” can be mentioned. “NordseeRouten” is a tourist information system that uses geo-referencing and internet television for tourism and destination marketing and will build further on the established success in the region Uthlande implementing the project in other regions. Concerning the other implementation projects, several regions have shown their interest in applying the concepts. More details can be found on the project website. Based on the results from the pilot regions studies, the project managed to focus on the more effective mechanisms of the non-formal learning processes at the regional and interregional level. By doing so, the project managed to produce a collection of best practices and implementation projects for adoption in practice as well as valuable recommendations to guide the learning mechanisms. All recommendations and action ideas primarily addressed the decision maker’s level in politics, government and destination management. This is a result of the key findings from the analysis phase, which focused on the learning processes on the decision makers’ level. After the closure of the project the academic partners and institutions will use the acquired knowledge in the teaching and training for future tourism managers.